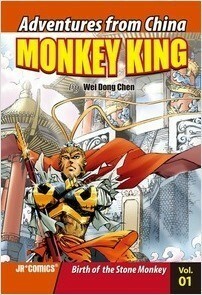 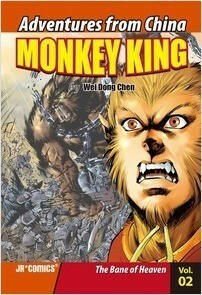 JR Comics® is an independent comics publisher of classic Chinese stories. 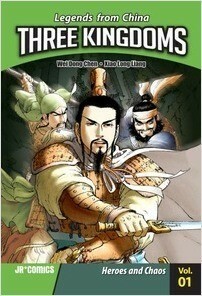 We have won praise for converting the beloved Chinese stories into accessible and exciting graphic novels with illustrations by renowned artists. 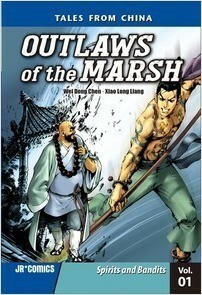 Click here to see all JR Comics titles.